Among those killed in Friday’s blast was Salem al-Shadady, the older brother of the general killed earlier, Saba said. Shadadi, commander of Yemen’s Third Military Region — which has its headquarters in the city of Marib — was the most senior member of the pro-Hadi forces to be killed in nearly 19 months of civil war in Yemen. 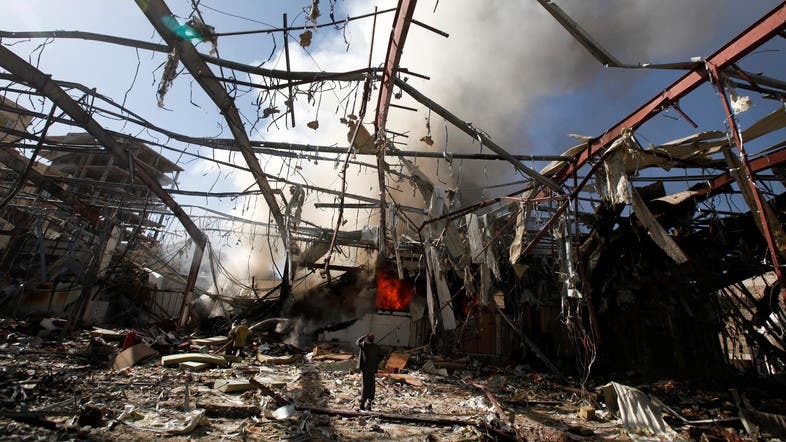 Who targeted the funeral in Sanaa?